Taiwan Taoyuan International Airport's Terminal 3 Building is set to be transformed following an international design competition. 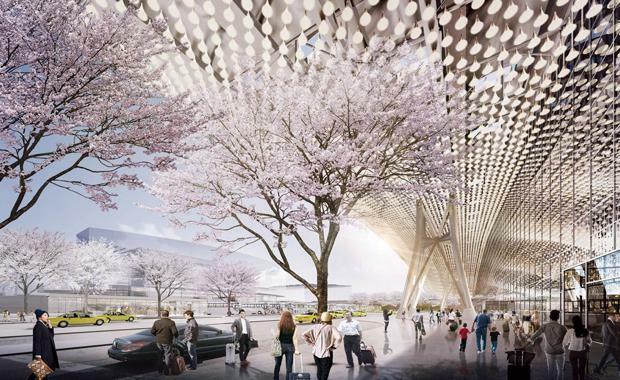 London firm Rogers Stirk Harbour + Partners has won a competition to design the new Terminal 3 building of Taiwan Taoyuan International Airport. The scheme will deliver a new terminal building, boarding gates, concourses and a multi-function building, along with transport infrastructure.